Contact Diana with billing or payment questions. Contact Eli and Ara if your label or band wants their music considered for play on the air. Contact King George if you’re interested in playing live at a WHPK event. Contact Laila to promote local concerts, arts events, ticket giveaways, and more. 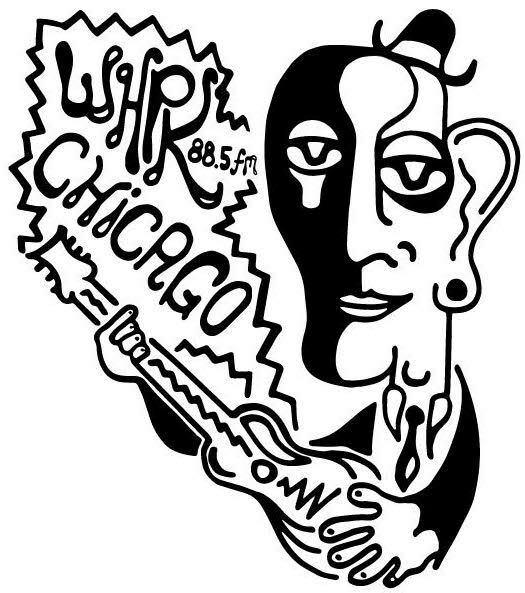 Contact Andrew to publicize your WHPK-related content. Format Chiefs: Contact the corresponding format chief to become a DJ, or if your label or band wants their music considered for play on the air.